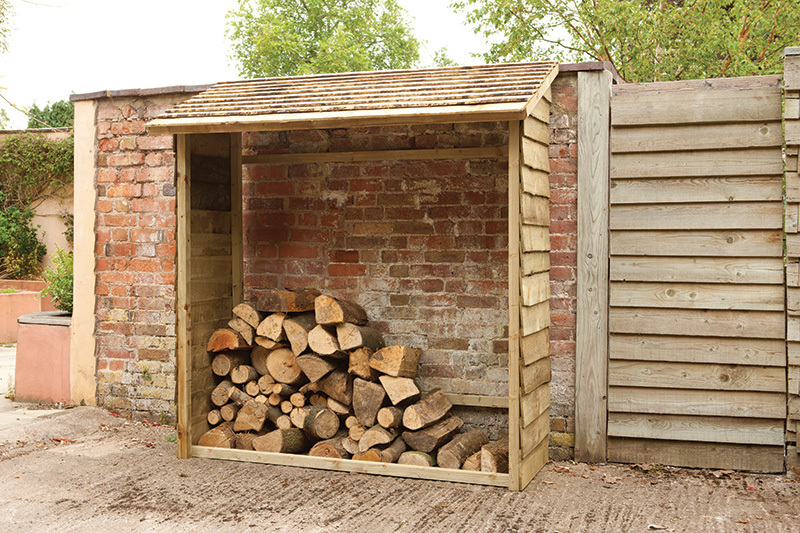 Our ever growing range of Wooden Log Stores, available in a variety of sizes and styles to suit any garden or yard. 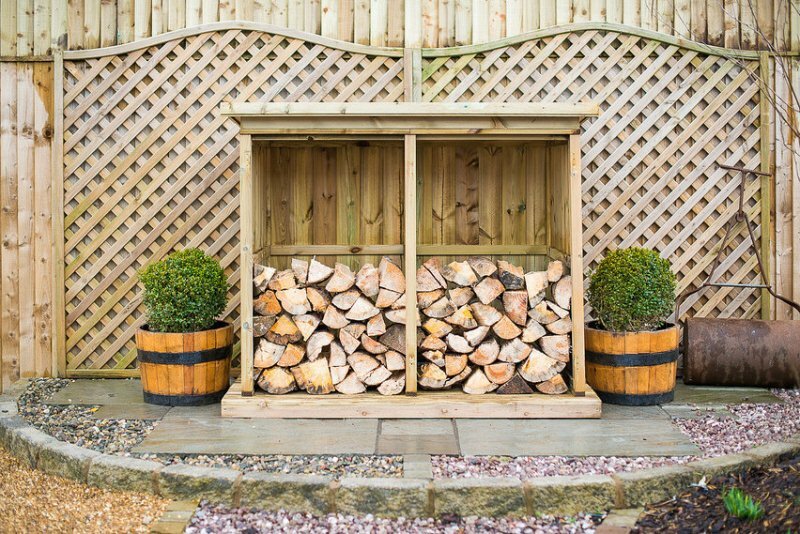 Perfect for those who store firewood outside, use to hold a plentiful supply of dry logs and keep your fire burning throughout the cold winter months. 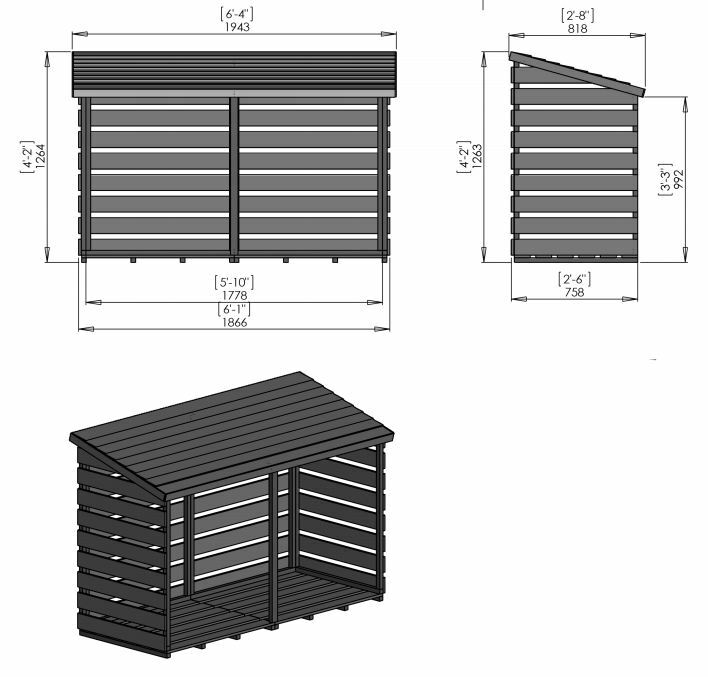 Available in a ranges of designs included a slatted model, these provide ventilation to maintain air circulation around the logs and to ensure logs are kept dry. Many models also incorporate a handy shelf, ideal for storing smaller logs and kindling. 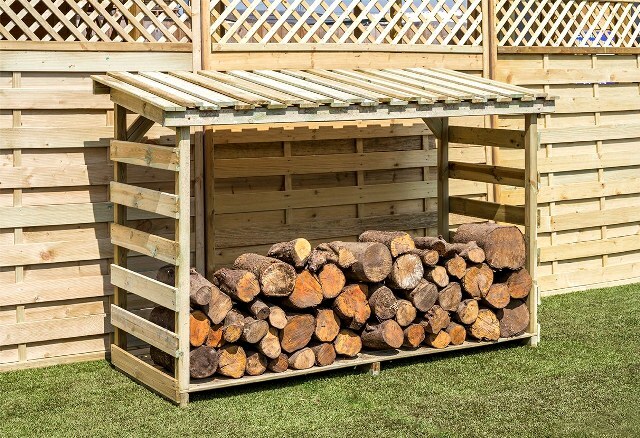 The Forest Wall Log Store is a handy log store designed to keep logs dry and protected from the elements. 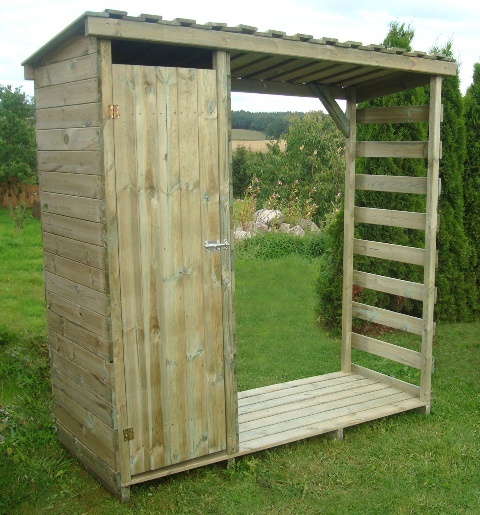 Made from FSC Approved Timber Pressure Treated Wood. 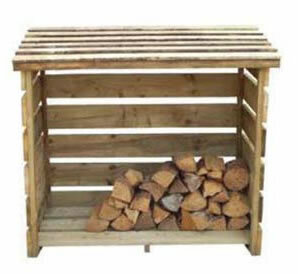 The Rosedale Double Wooden Log Store measuring 6' x 4' made with 16mm boards also comes pressure treated. Free delivery to mainland UK. 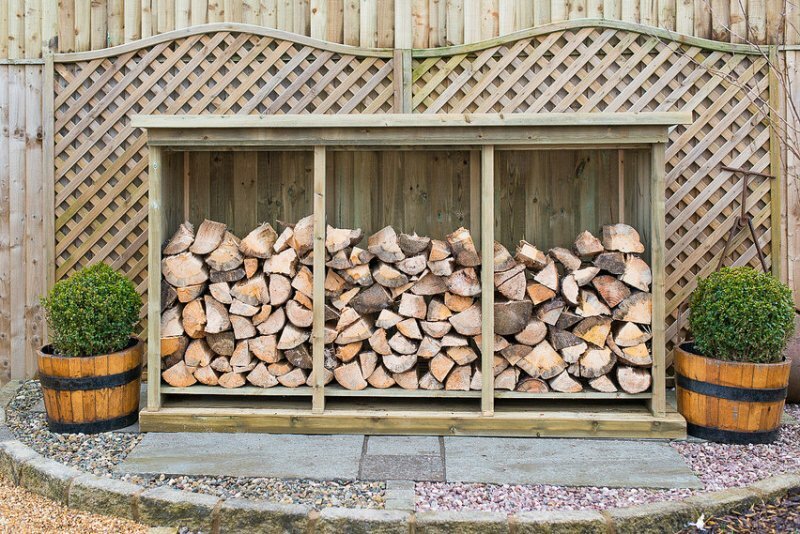 The Superior treated Redwood Double Log Store is part of our extensive range of quality and affordable garden products. 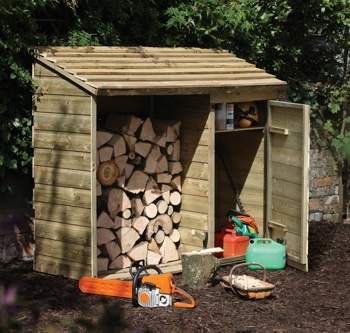 This durable garden storage solution will help you keep everything looking clean and organised. 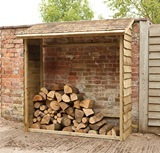 The Superior treated Redwood Triple Log Store is part of our extensive range of quality and affordable garden products. 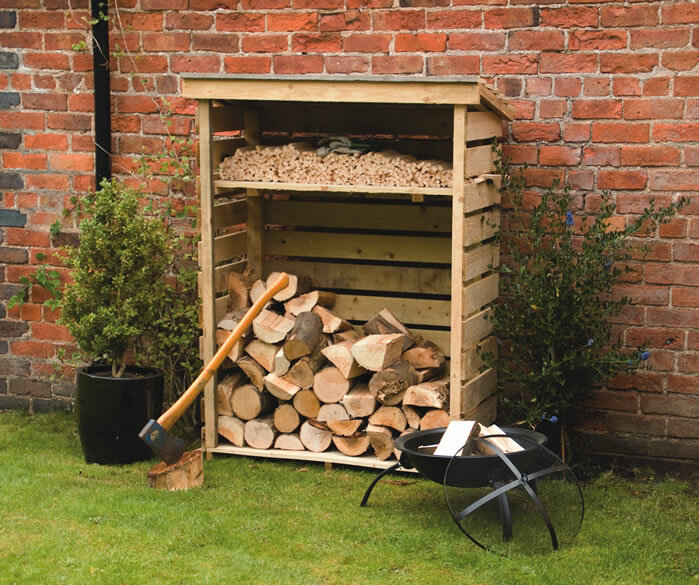 This durable garden storage solution will help you keep everything looking clean and organised.